Win a copy of Her Hidden Life! 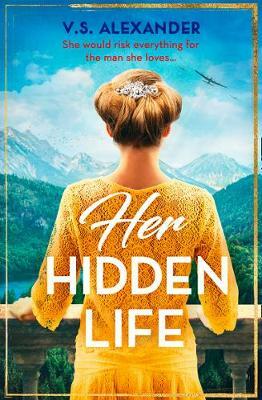 'Her Hidden Life' is perfect for readers who have enjoyed 'SSGB' and 'Man in the High Castle', as well as readers of sweeping historical romance such as 'The Secret Wife', The Tea Planter's Wife' and Kate Furnivall's novels. To celebrate this captivating story of romance, danger and risking it all for love. We are giving away 10 copies of this book to TEN lucky winners! To have a chance of winning one of these fantastic prizes, click the button below. Please note that the draw is open only for UK residents and is free to enter, multiple entries from the same email address will only be counted once. The draw closes on 24 May 2018. The Winners will be notified by 4 June 2018.